Import of 2018 uk. Amg package. With good options. One fine and clean vehicle. A deal for benz passionate. Just buy and drive. Beige leather interior. Panoramic roof. Rear seats package and a lot more. Prefer to hear genuine buyers only. No time wasters. No foolish offers pls. For the best german vehicle deals ; ring us. 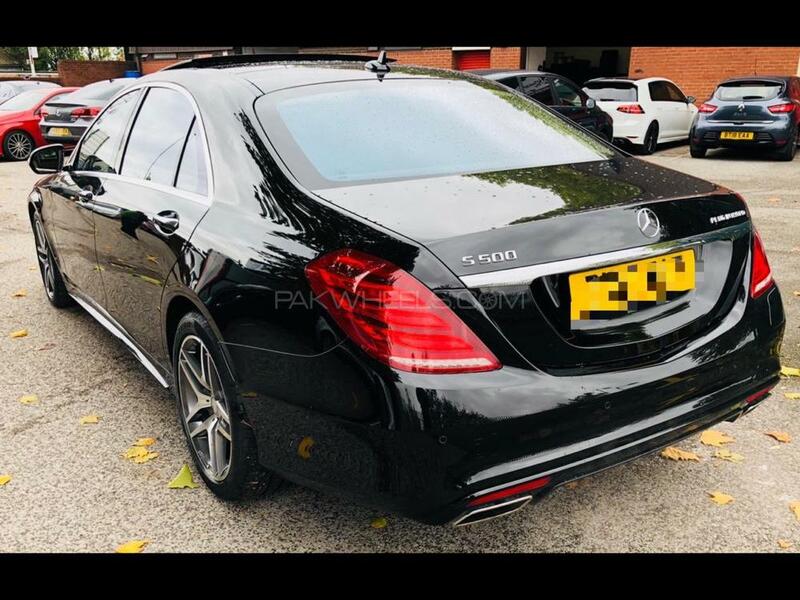 Hi, I am interested in your car "Mercedes Benz S Class S500 e Hybrid 2015" advertised on PakWheels.com. Please let me know if it's still available. Thanks.